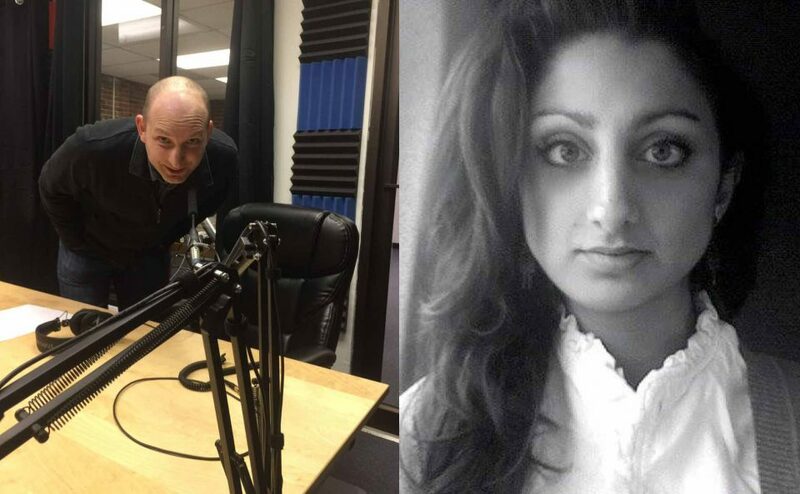 Alex Marthews and Muska Yousuf premiere as new adjunct hosts of the Privacy Patriots podcast. This episode’s PATRIOT is Moxie Marlinspike of OpenWhisper Systems, and this episode’s PARIAH is Mike Pompeo. The Patriots talk about the Muslim Ban… Privacy issues for non-citizens… the EU-US Shield Agreement… The social media surveillance program in Boston… and more!